Hungry Boys’ Casserole won the 15th Pillsbury Bake-Off in 1963. 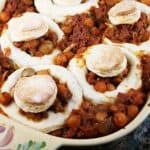 Recipe on Pillsbury.com by Mira Waliko of Detroit, Michigan. The holy trinity of cooking. AKA green peppers, celery and onion. Combine the aforementioned veges with ground beef and garlic in a skillet and cook over medium high heat until the beef is browned and vegetables are tender. 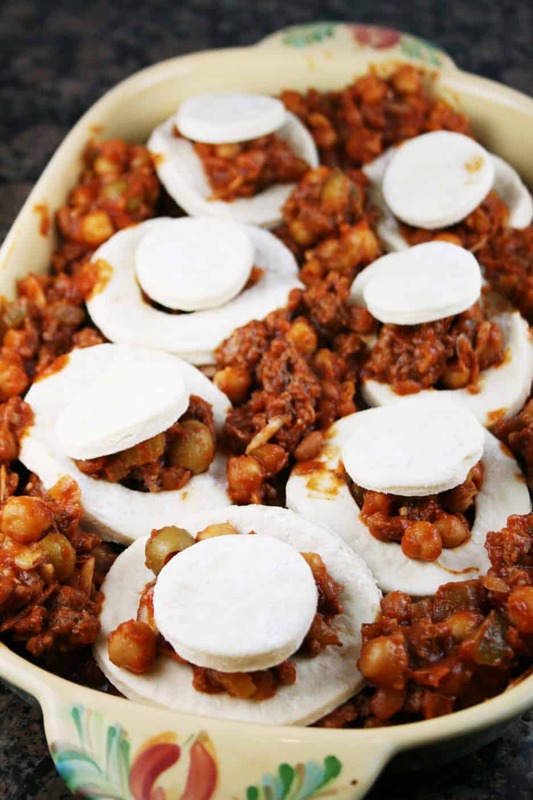 Then you add tomato paste, water, paprika, salt, baked beans and garbanzo beans and simmer while you prepare the biscuits. Here we go with the cutting in business again. I’m getting really good at this. 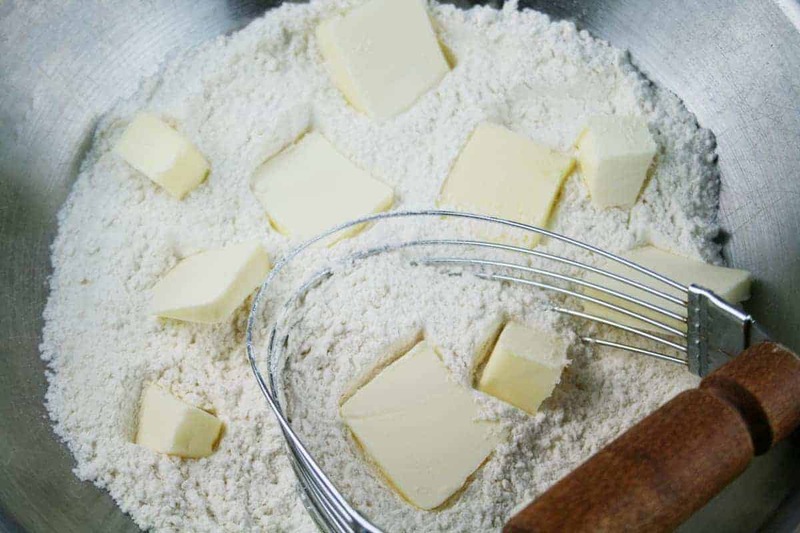 More specifically, you mix flour, baking powder and salt together, then cut in your butter or margarine. I used this pastry blender which is a great tool for this job. After the flour mixture with butter cut in resembles coarse crumbs, then you can add milk to create the dough for your biscuits. 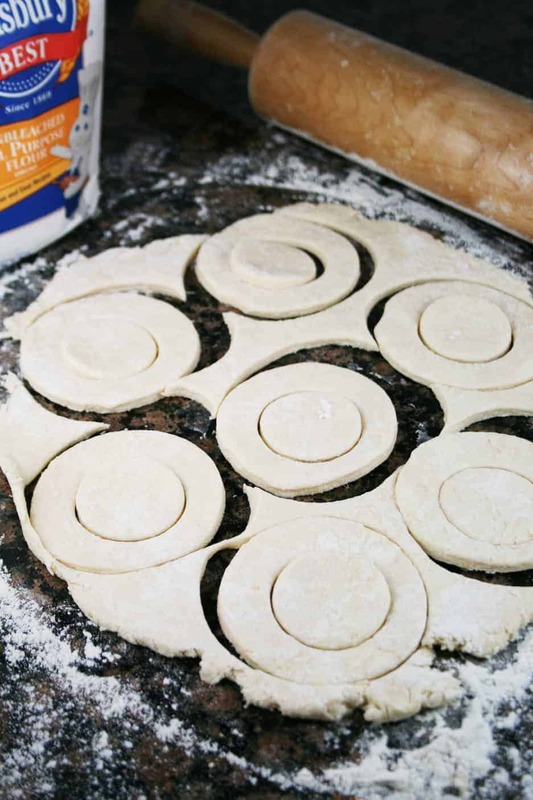 Then cut biscuits using a doughnut cutter or 2 round cookie cutters (one small and one large). 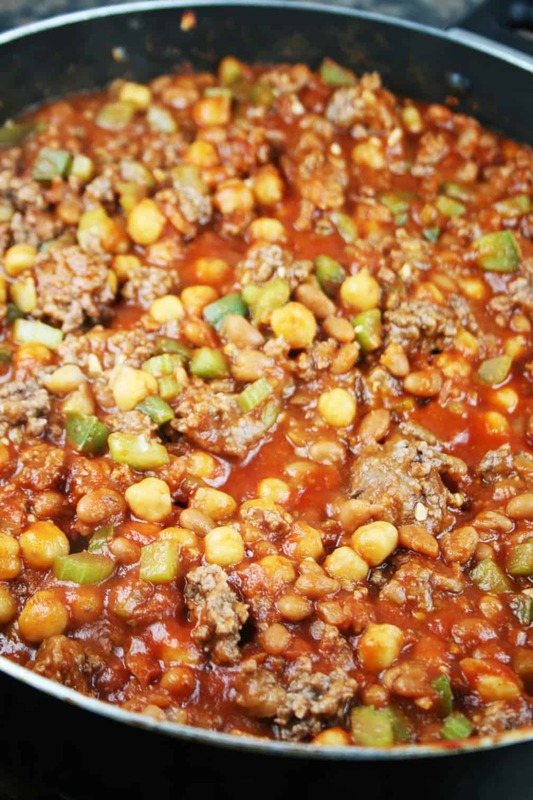 Pour the meat mixture into a 13×9 casserole dish, reserving 1/2 cup. Add olives and almonds to the reserved meat mixture. 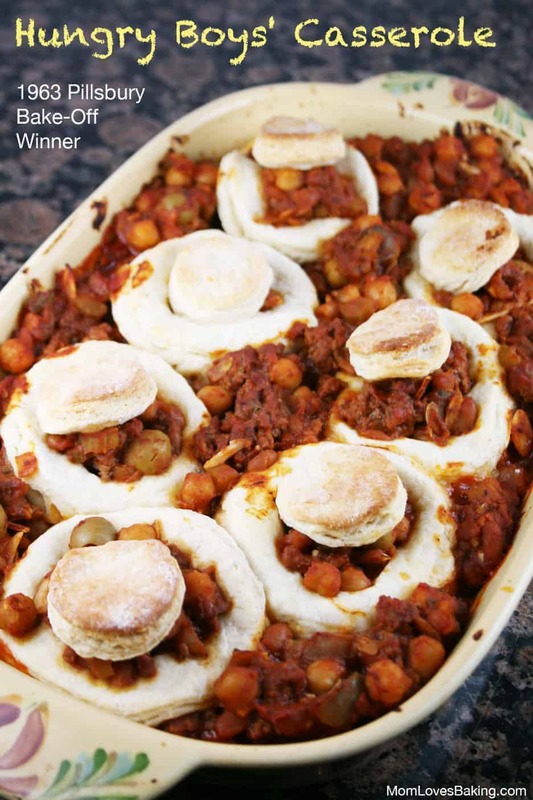 Place the large doughnut shaped biscuits on top of casserole, then add the reserved meat mixture to the holes. Top with the remaining biscuit pieces. Bake at 425°F. for about 20 minutes. The casserole is good. But only one of my boys liked it. My husband enjoyed it, but my 8 year old son turned up his nose at it. Too many things he didn’t recognize like olives and garbanzo beans, but give him a few years. Stay tuned for Recipe #16 Peacheesy Pie. 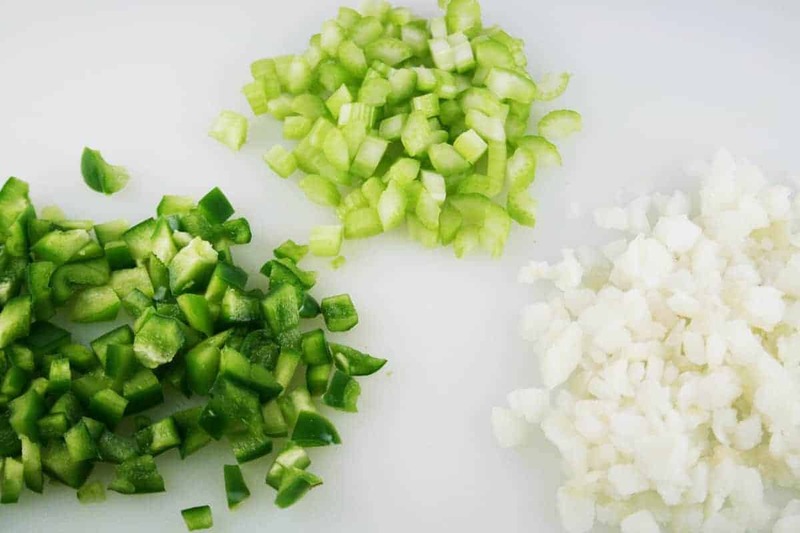 In 12-inch skillet, combine ground beef, celery, onion, bell pepper and garlic. Cook over medium-high heat until beef is browned and thoroughly cooked and vegetables are crisp-tender, stirring frequently. Drain. Reduce heat to low. Stir in tomato paste, water, paprika and 1/2 teaspoon salt. 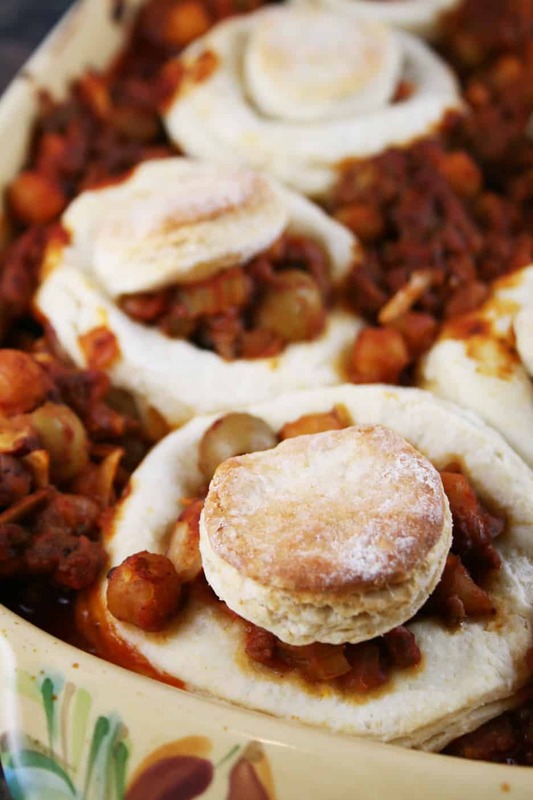 Add baked beans and garbanzo beans; simmer while preparing biscuits, stirring occasionally. Heat oven to 425°F. Lightly spoon flour into measuring cup; level off. In large bowl, combine flour, baking powder and 1/2 teaspoon salt; mix well. 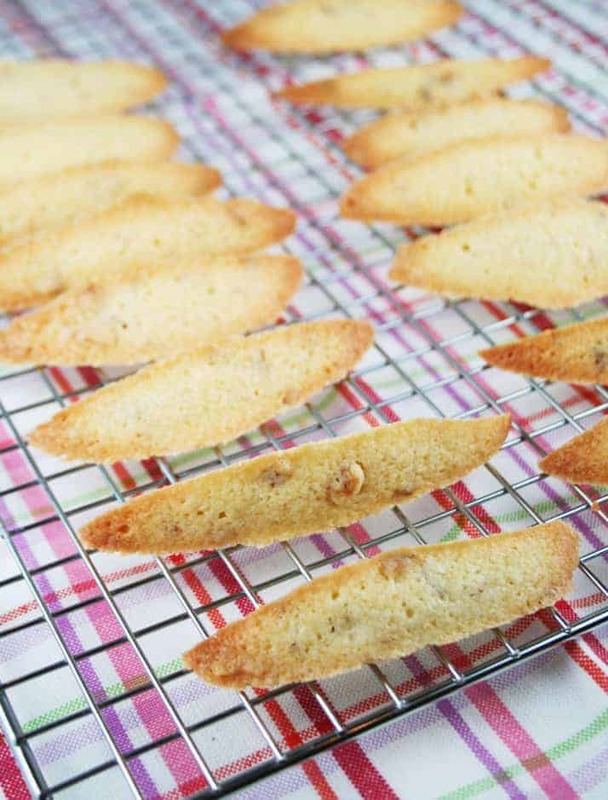 With pastry blender or fork, cut in margarine until mixture resembles coarse crumbs. Gradually stir in enough milk until mixture leaves sides of bowl and forms a soft, moist dough. On floured surface, gently knead dough 8 times. Roll dough to 1/4-inch thickness. Cut with floured 2 1/2-inch doughnut cutter. Reserve dough centers. 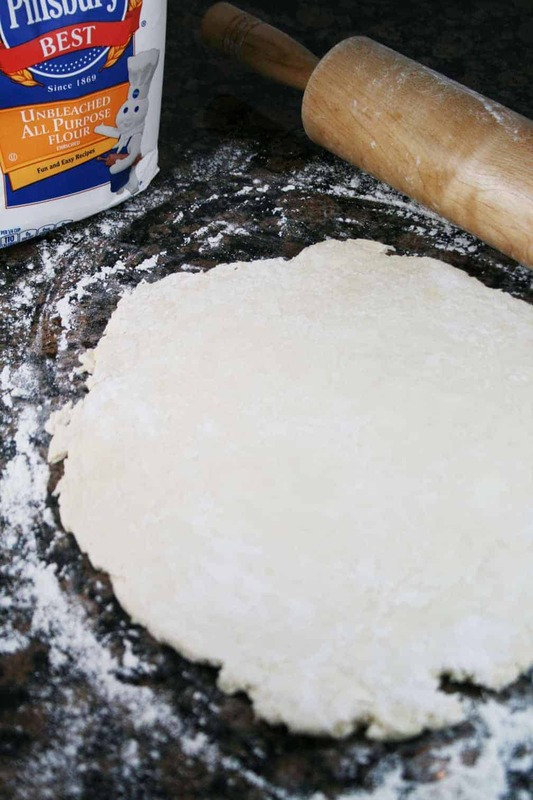 Reroll dough to cut additional biscuits. Reserve 1/2 cup of beef mixture. Pour remaining hot beef mixture into ungreased 13x9-inch (3-quart) glass baking dish. Arrange biscuits without centers over hot beef mixture. Stir olives and almonds into reserved 1/2 cup beef mixture; spoon into center of each biscuit. Top each with biscuit centers. Bake at 425°F. for 15 to 25 minutes or until biscuits are golden brown. I know what you mean about not being able to let one of these goddamn books pass without reading it. and it kinda was worth sticking with the series because breaking dawn gave me some really good laughs (just the name of the mutant kid made me lol at least 14 tihsm).tee whole stalking thing is insane. the bottle cap he kept and treasured. I was waiting for him to sniff at it or whatever because it reeked of bella’s amazing flavour. or you know.. make a nice necklace out of it.